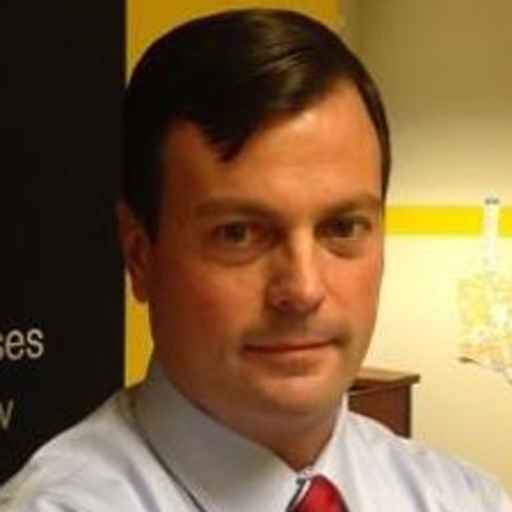 Brian Mitchell is currently a Sr. Market Development manager with YP. Brian began his career with at&t in network operations and worked a number of assignments within the data communications field. In 2008, he moved over to the advertising side of the business and began helping business owners understand the complexities of marketing their business online. Over the past 9 years, Brian has been leading a team of solutions based experts that consult with business owners towards growing their business thru digital marketing. Brian served his country in the United States Marine Corps and holds an MBA from the University of Michigan.